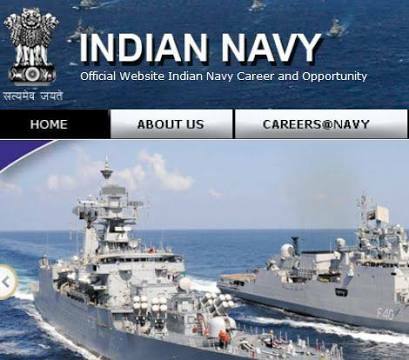 Western Naval Command Recruitment 2017 | 186 Post, Civilian Personnel Posts : Indian Navy has published recruitment notifications for below mentioned various post. More information please read below mention officially notifications carefully. APPLICATION FOR THE POST OF<NAME OF POST> BY ABSORPTION and sent by Registered/ Speed Post only to The Flag Officer Commanding-in-Chief, (for CCPO), Headquarters Western Naval Command, Ballad Pier, Near Tiger Gate, Naval Dockyard, Mumbai -400 001.